Vodacom announced it will launch over 200 new rural network sites across South Africa in the current financial year. 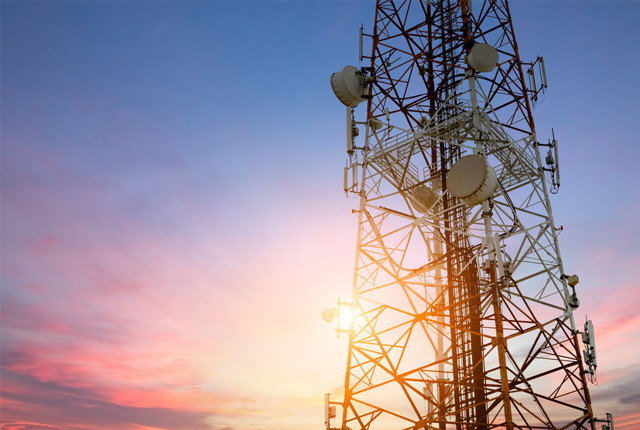 The initiative forms part of the mobile operator’s rural coverage programme, and follows after it extended its local rural coverage by 101 villages in the 2018 financial year. The rural sites are located in KwaZulu-Natal, the Eastern Cape, Limpopo, and Mpumalanga, with 82 builds in progress. The mobile operator has also prioritised areas which would benefit from improved connectivity, such as locations with hospitals, schools, police stations, and transport hubs. Vodacom said the majority of the new sites were allocated to small black-owned businesses to build, and they will be installed with 2G and 3G capabilities. The sites will also support 4G upgrades in future, and Vodacom will prioritise 4G coverage in villages with important landmarks – such as clinics and SASSA pay points. Vodacom added that it now provides 81.5% of South Africa’s population with 4G coverage, with 99.4% of the population covered by 3G and 99.9% by 2G.